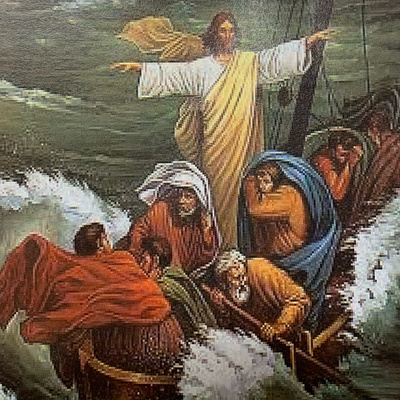 2-10-2019 Service - The Transfiguration of our Lord. 2-3-2019 Fourth sunday after the epiphany. Fourth sunday after epiphany. Sermon by Pastor Lehman. 1-27-2019 Divine service and Installation of Julie Kirk as deaconess. Third sunday after epiphany sermon. Bear with us as we work through audio issues. The old testament and new epistle readings were not recorded. 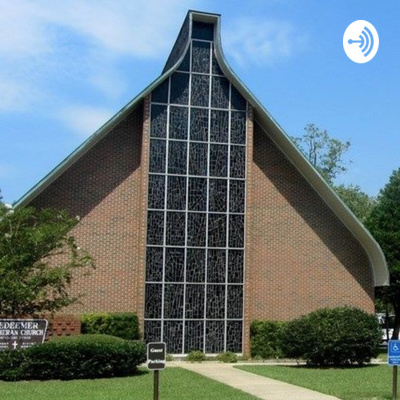 The very first episode of Redeemer Lutheran - Fairhope, AL!